Why call Pet Busters when you can do this instead? As we've learned from a series of unfortunate incidents at Bonifacio Global City earlier this year, we can share our public spaces with animals humanely and considerately. There's always a fair compromise between our needs and those of our furry friends—sometimes, we just have to go the extra mile. 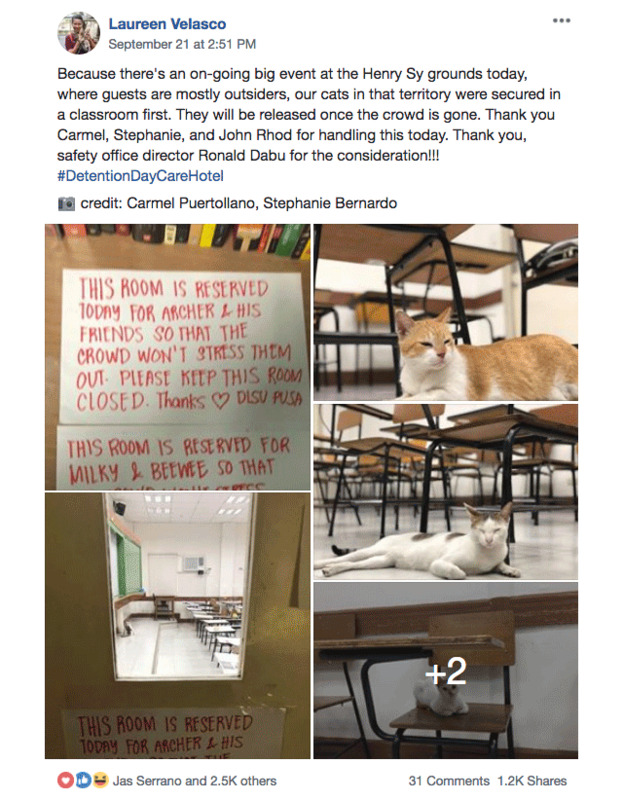 A good example of this is how the folks over at De La Salle University handled their cat community to prepare for an event that would open the campus up to the public. Last Friday, DLSU hosted a "Mass for Peace" to commemorate the 46th anniversary of Ferdinand Marcos' declaration of martial law. It was attended by by Vice President Leni Robredo (who gave a meaningful address), former President Benigno Aquino III, and other leaders. The day also marked the opening of Kakapatay, a campus exhibit featuring photos that capture the brutality of President Rodrigo Duterte's war on drugs. Naturally, as had been expected, the event drew a large crowd of over a thousand people to the DLSU campus. 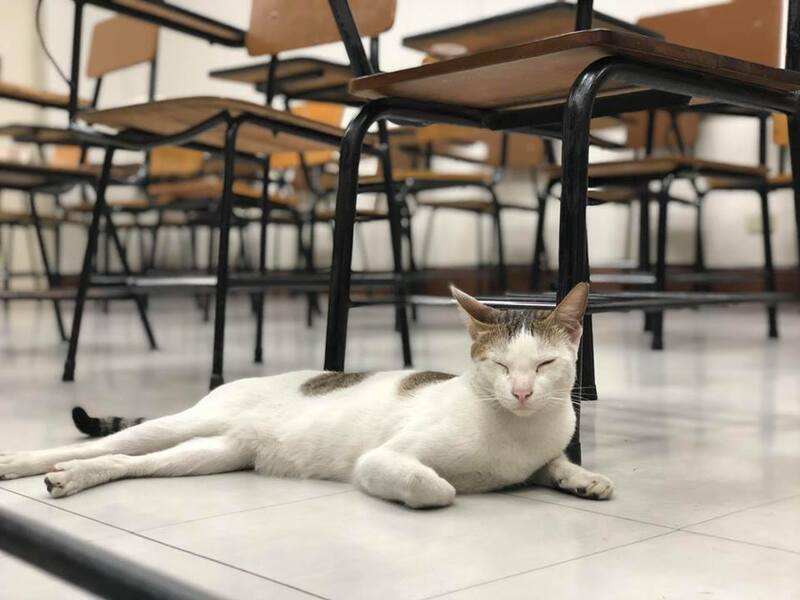 To prepare for the event, University Safety Director Ron Dabu decided to secure the campus cats in two classrooms temporarily, with the help of a school organization called Professors for the Uplifttment of Society's Animals (DLSU-PUSA). 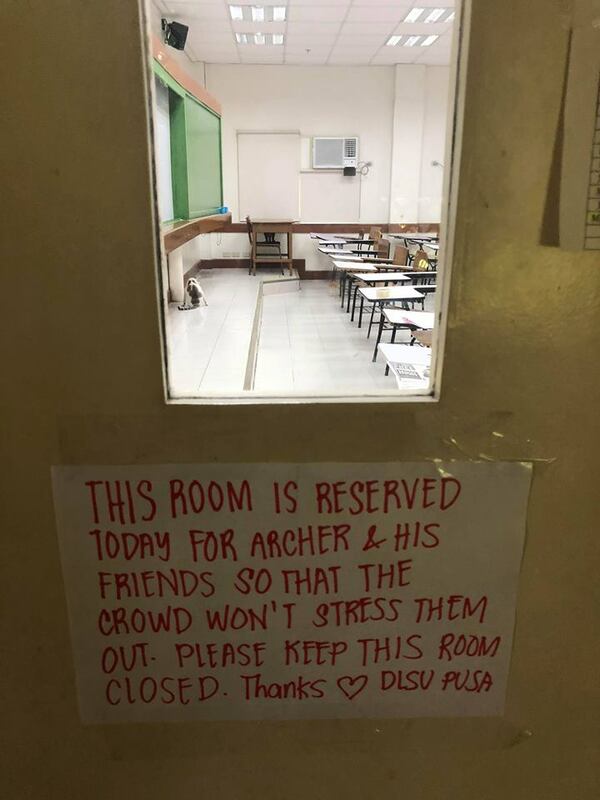 The classrooms were called "Daycare Hotels" for the cats, and were specially designated for the feline lodgers (including one whose name is "Archer"). "We strive, as much as possible, to make our campus cat- and people-friendly," says Carmel Puertollano, Special Projects Coordinator of the Office of the Vice President for Lasallian Mission and staunch PUSApporter. 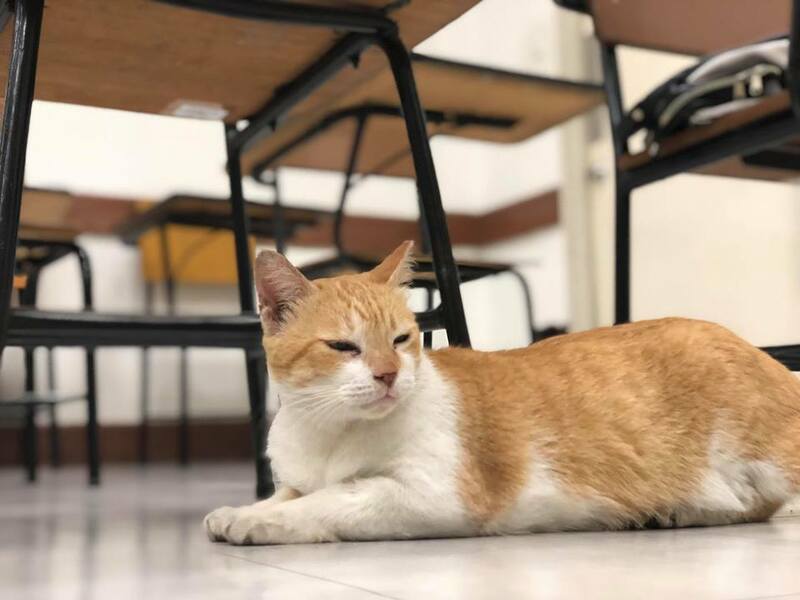 She adds that while the La Sallian community has its own guidelines for dealing with the campus cats, they acknowledged that outsiders might not know how. So to avoid untoward incidents, the cats were kept away in a room, where they had access to their food and banana bed for the duration of the event. "Essentially, at the heart of it all is really the safety of both humans and cats." 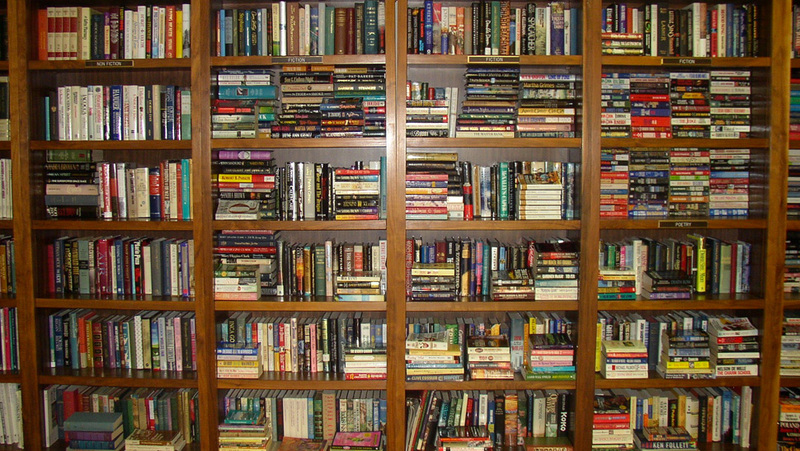 This may seem fairly unremarkable—but that's precisely the point. It's a very simple measure for dealing with animals in our immediate environment, and yet it accounts for everyone's well-being. It's neither complex nor costly, but it's humane—the kind of solution that we need more of in this age of inhumanity. Ever encountered our cats in campus? 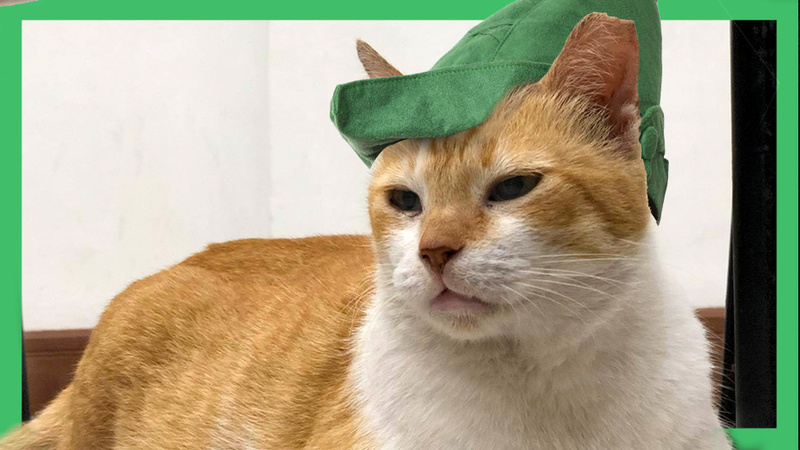 See how to handle our campus cats with the first Guide to DLSU Cats!